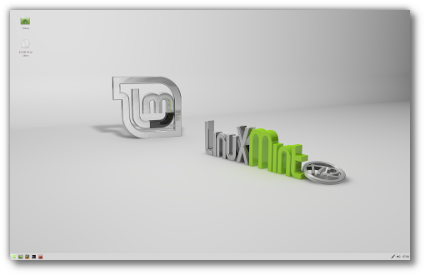 LinuxMintUsers.Be: Linux Mint 17.2 “Rafaela” Xfce released! Linux Mint 17.2 “Rafaela” Xfce released! 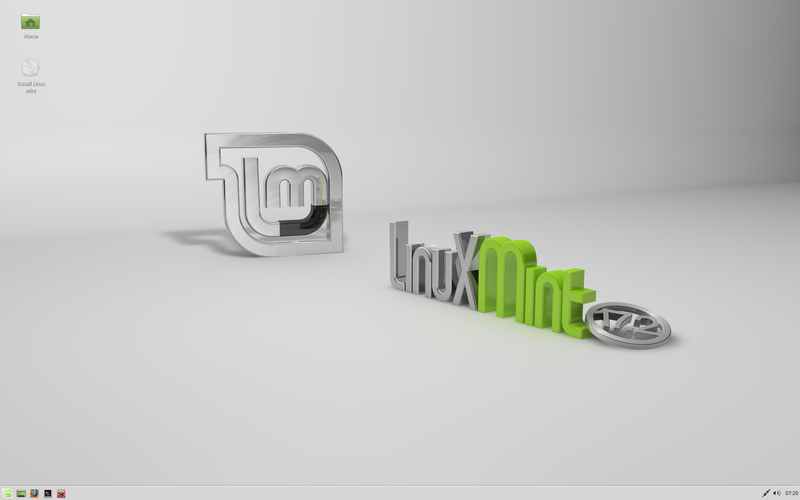 The team is proud to announce the release of Linux Mint 17.2 “Rafaela” Xfce. For a complete overview and to see screenshots of the new features, visit: “What’s new in Linux Mint 17.2 Xfce“. If you want to upgrade from Linux Mint 17 or Linux Mint 17.1, please follow the instructions at http://blog.linuxmint.com/?p=2871.